British makeup artist Pat McGrath is literally the gift that keeps on giving, especially since her game-changing pigments and kits leave us practically salivating. So, you can probably imagine our unhinged excitement when the Instagram-favorite beauty guru announced her latest beauty creation, Lust: Mattetrance lipstick. Pat McGrath first teased that something special was coming today via Instagram, and of course, we were immediately intrigued. However, Allure had us hooked when they shared an exclusive video that was out-of-this-world. Set to Bernard Herrmann’s chilling “Vertigo” theme, the surreal video showcases an elegant golden statue literally being transformed into a sleek tube of Lust: Mattetrance lipstick. Of course, this metamorphosis is best seen to be believed, so be sure to set some aside some time to check this one out. Yes, it’s totally safe for work. But be warned! Make sure you’ve got the volume on low when actually watching this. The music alone literally scared the crap of out us when we first checked it out. 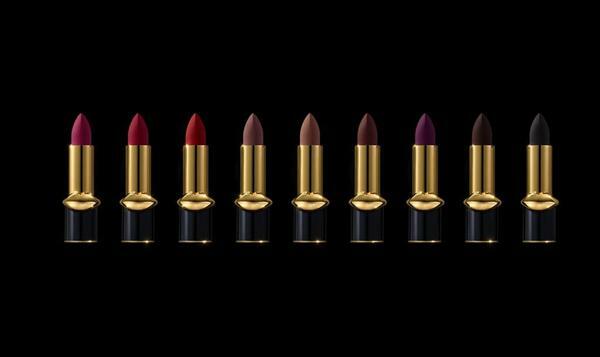 While Lust: Mattetrance won’t be available until July, McGrath’s website reveals nine different colors we can’t stop drooling over. 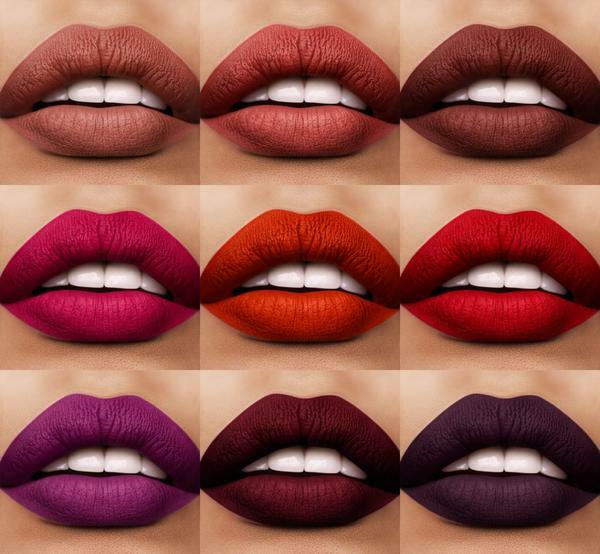 And clearly, not for the faint of heart, each bold lipstick inside McGrath’s collection offers high impact with a strong finish. Individual lipsticks cost $38, while the trio set is $95. But if you just have to have all these gorgeous colors, be sure to buy the special kit, which retails around $275. OK, seriously — we’re totally marking our calendars for this one.